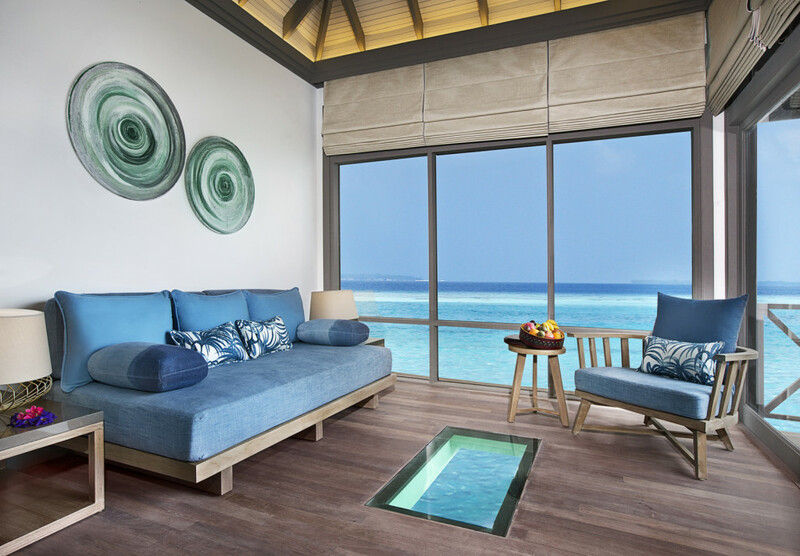 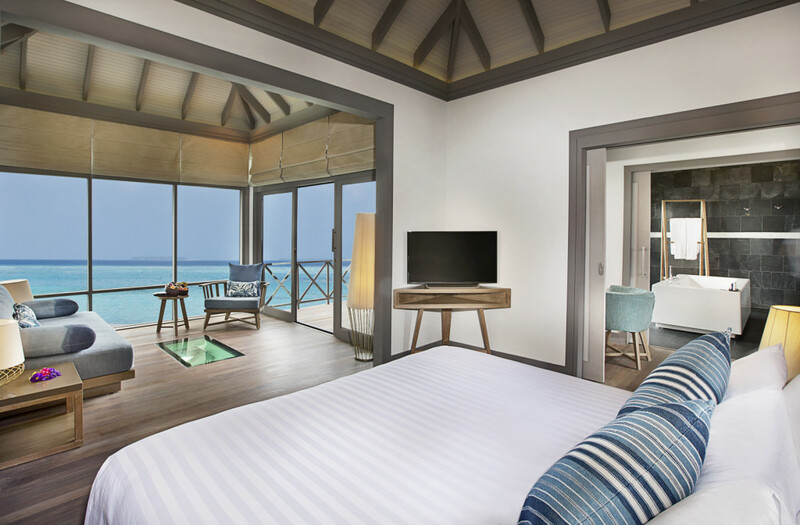 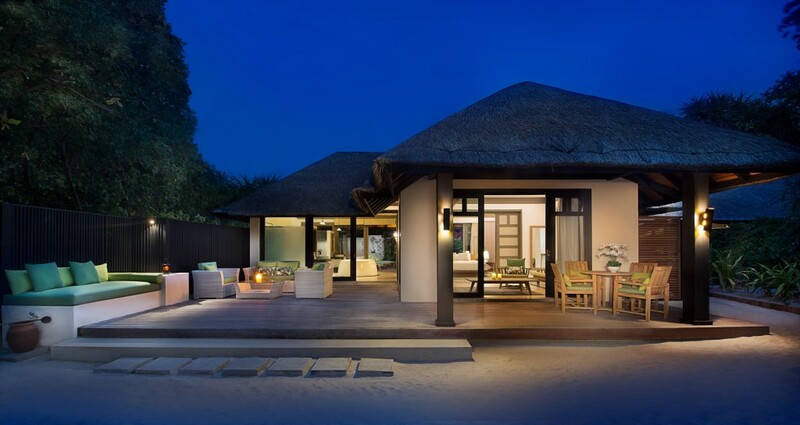 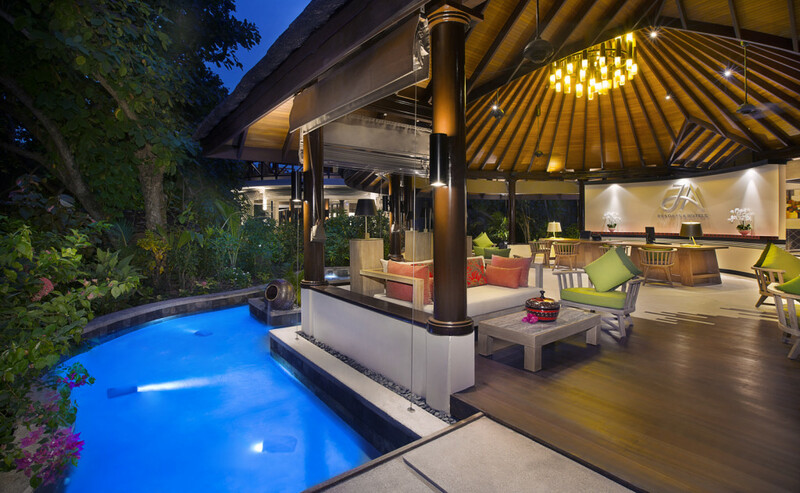 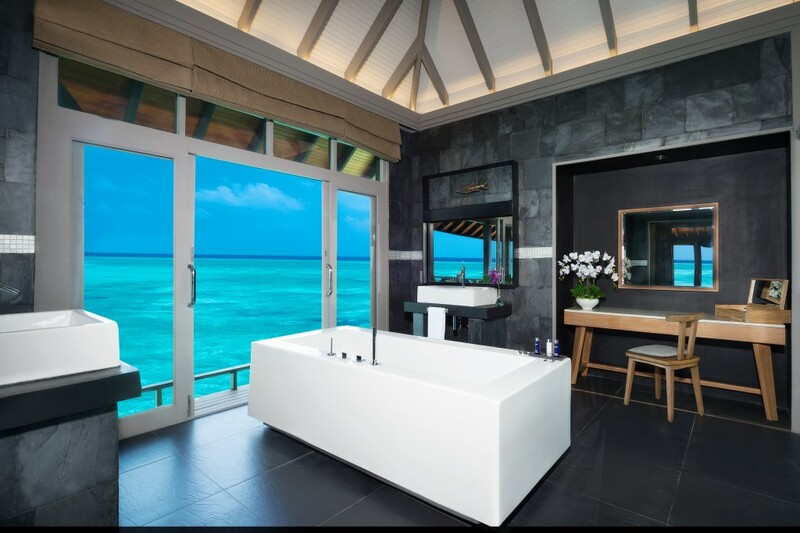 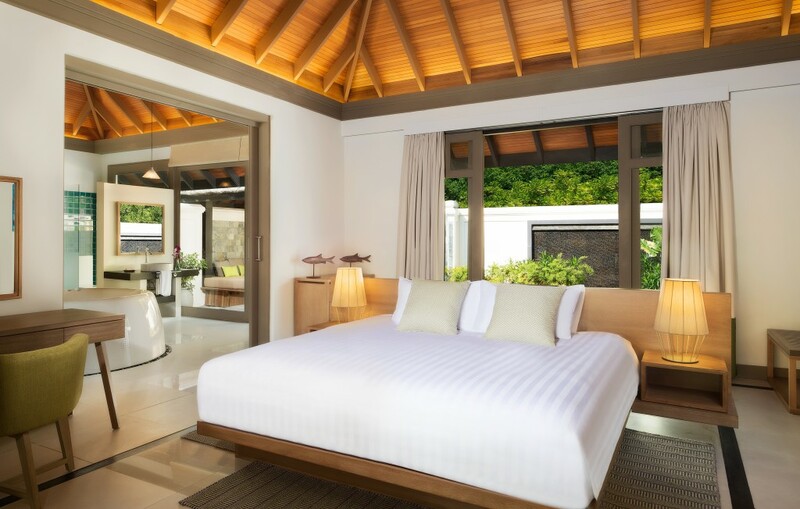 JA Manafaru is a secluded sanctuary featuring luxurious suites with expansive living spaces. 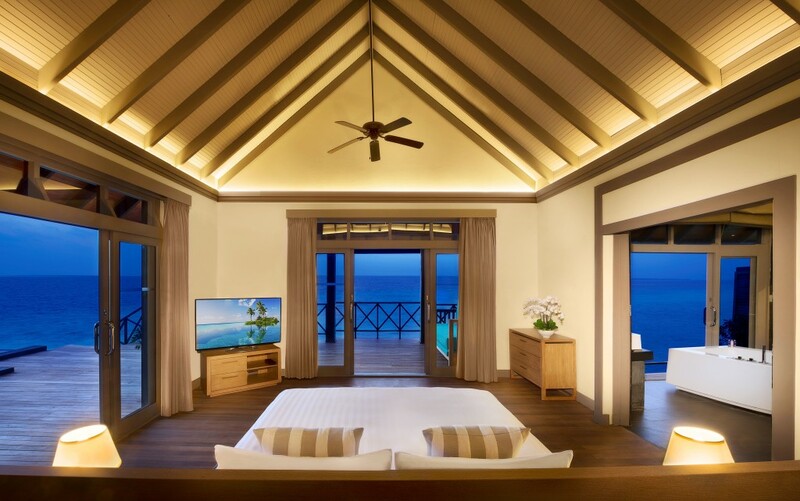 The use of neutral tones juxtaposed against the contemporary hand crafted dark wood furnishings create sophisticated ambient interiors that contrast beautifully with the symphony of colour from the natural surroundings of the island. 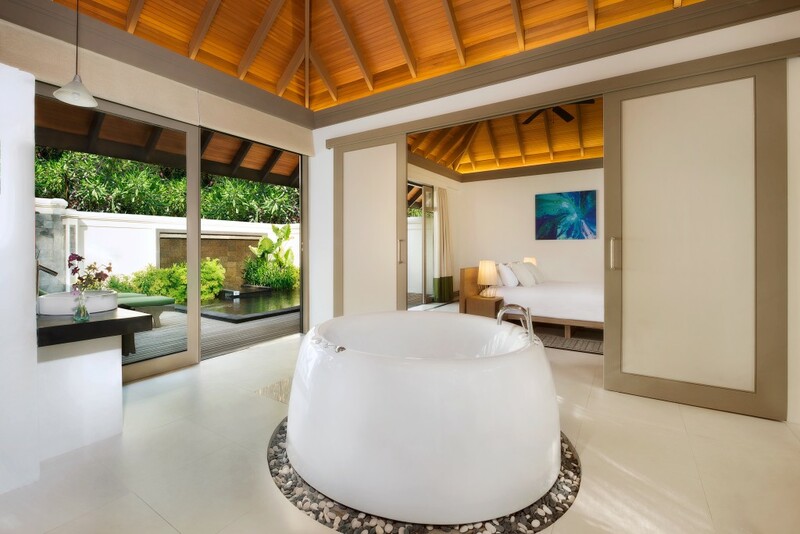 One of the star attractions of the island idyllic seclusion on the beach with hidden pool garden off an open air bathroom.